There is nothing worse than standing in the kitchen preparing a delicious meal, on a beautiful summer’s day; especially when our British shores don’t get one all too often. There’s definitely something magical about eating outdoors – the ability to make as much mess as possible, without panicking about cleaning up, inviting an uninterrupted guest list of people, and taking in every little bit of ray of sunshine to top up our richly brown tans. It’s truly a win win situation. For those who love hosting, but rarely enjoy doing so, due to the amount of cleaning required at the end of the night, there are a number of options to minimise the amount of cleaning after hosting a summer garden BBQ party to make sure you can sit back and relax, with a well-deserved glass of Hendricks Gin, slim lime tonic and lots of fresh lime!! Perhaps you use a plastic sheet beneath your table cloth indoors when hosting events and family dinners. Well the same can be applied to your garden party. 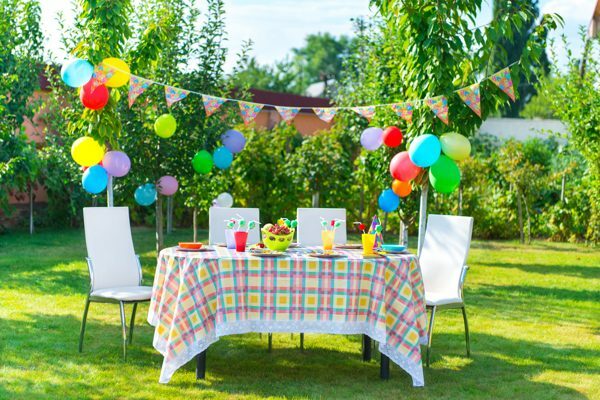 Instead of using a table cloth which will need to be washed, choose a patterned or brightly coloured sheet to cover your garden furniture and all you need to do is throw it away at the end of your party! When wining and dining your nearest and dearest at your summer garden BBQ party, they will understand if your finest crockery that you received for your wedding doesn’t make it to the dining table. 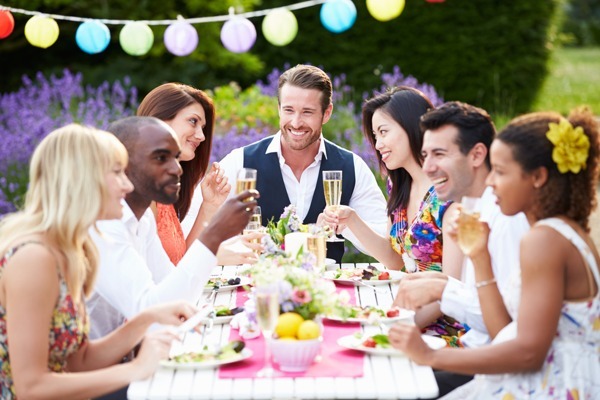 When hosting a garden party, everything should be plastic – we’re not suggesting to buy grubby white plastic cups, cutlery and plates, but if you opt for Marks and Spencer’s summer spirit collection or raid your high street supermarkets such as Tesco, Sainsbury’s or even Ikea, their selection for hosting a garden party with food is unequivocal! 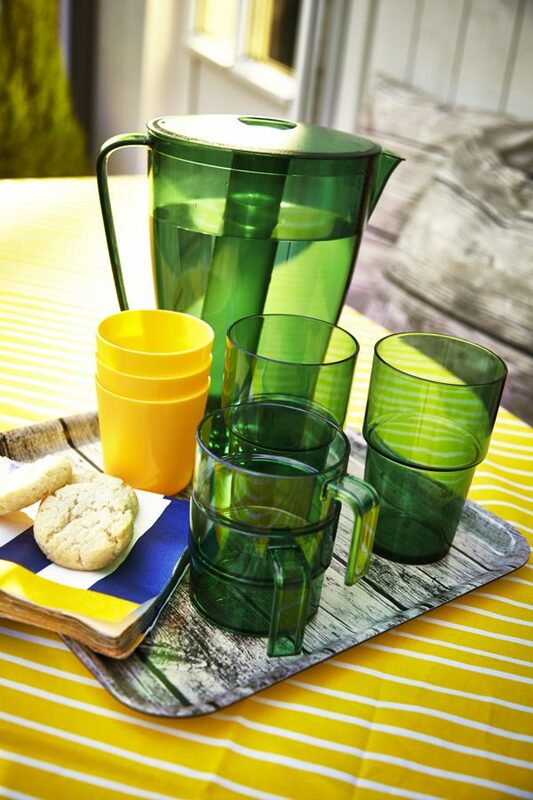 The best part about customising your summer garden BBQ party is your ability to choose whatever colour, pattern or shape you desire – whether it be rainbow inspired glasses, or under-the-sea patterned plates, the choice is yours. You can make it as cheap, expensive, glamorous or basic as you want. 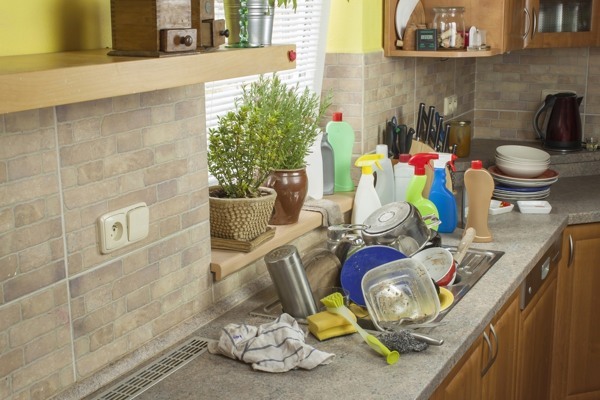 The best part, you can stick it all in the dishwasher after - (make sure it’s dishwasher friendly before purchase!). No one wants to be the guinea pig to go around the garden with a black bin bag in hand collecting everyone’s empty plates, from a devoured BBQ meat feast! So, to avoid any awkward situation, purchase a couple of plastic bins that can be scattered around the garden for easiness. Not only will your guests utilise the garden bins, it will remove any unnecessary rubbish thrown onto the floor and blown away to land into your most hated neighbour's back garden! Don’t like bins – neither do we! But not all bins need to be as boring as your standardised kitchen one. You can find bins in all colours, shapes and ones that are open or closed. So avoid the washing up at all costs! The last thing you need at any event, is the remains of a party resembling that of a murder scene. Ketchup, barbecue sauce, mayonnaise, Jack Daniel’s sauce and Sweet chilli are only a selection of sauces that accompany a BBQ. So to minimise the mess, do not empty the contents of these condiments into fancy looking pots – this is a recipe for disaster! It may not look elegant, but keep the condiments in their original containers and perhaps have a condiment station, where a plastic sheet is place on a table to prevent spillages onto the grass, concrete or garden patio. Once the party is finished, all you need to do is wrap up the plastic sheet and throw it directly away!